The 2019 campaign will also be the scene of expected reappearances. 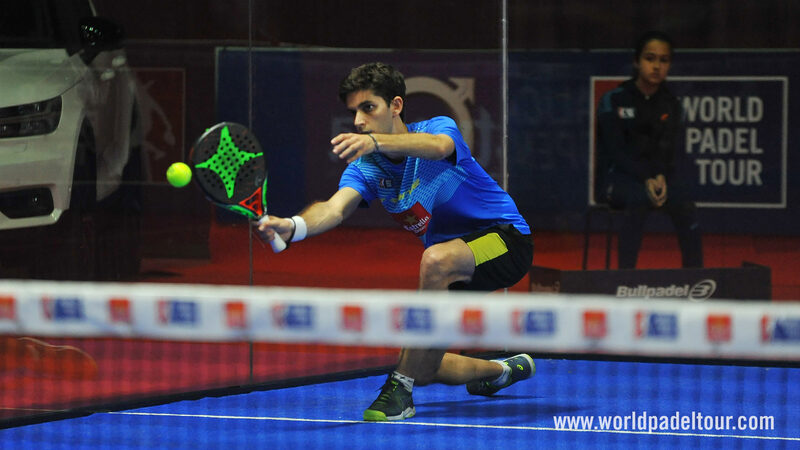 One of them, the young Argentinean player,The new pair will seek a quick adaptation to compete against the best pairs on the planet, will also come from the hand of another young value of the circuit as Jerónimo "Momo" González. Consolidating a base as a team to grow within the circuit will be one of the challenges of this new duo that will premiere at the Marbella Master 2019. The course would start next to another young value, Javier Gonzalez Barahona, with whom already shared destiny with in 2017. He would also accumulate experience playing alongside two players with a long career and proven quality as Marcello Jardim and Gaby Reca. 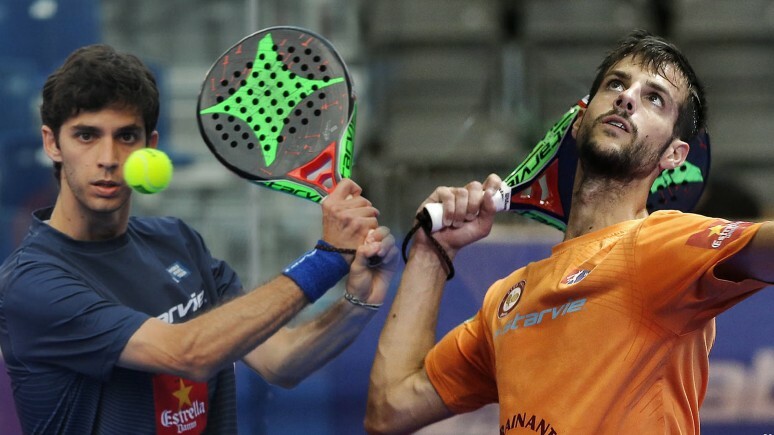 His year, like his padel, was from less to more. An elastic, hyperactive and frenetic player on the track who dares with everything. He has already left samples of his enormous potential and aspires that in this course that potential will lead him to leave behind the previous and pre-prep phase with which he has dealt for much of last year. The antequerano will contribute his delivery in the defensive plot leaving the drive to Marina. A serious knee injury forced Matías Marina to miss the bulk of last season. After that mishap happened in the first Challenger of the season, Marina began a long process of recovery and with the look set on his return to the tracks in 2019. 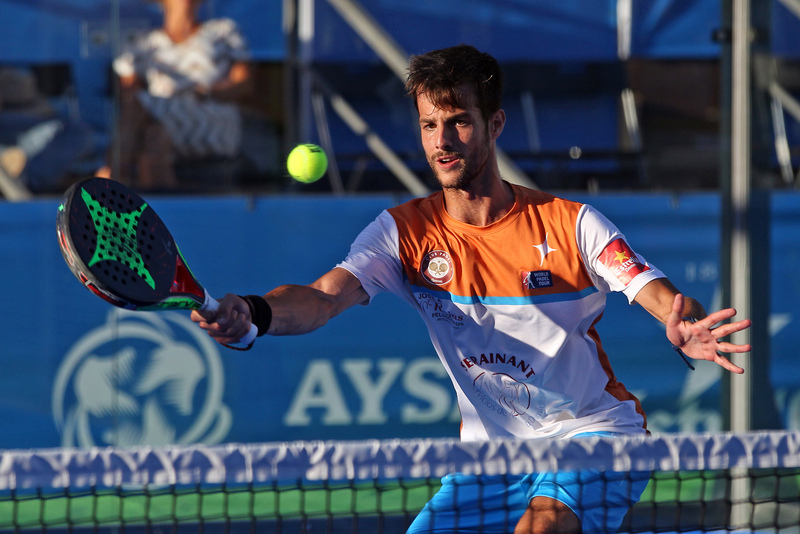 It is not long for that wait to end and the versatile player of the Mar del Plata with a spanish passport can return to the World Padel Tour courts. The first objective will be to recover the sensations and the rhyme in a harder and more demanding competition every year.